for $129,900 with 2 bedrooms and 1 full bath. This 1,144 square foot home was built in 1946 on a lot size of 0.30 Acre(s). 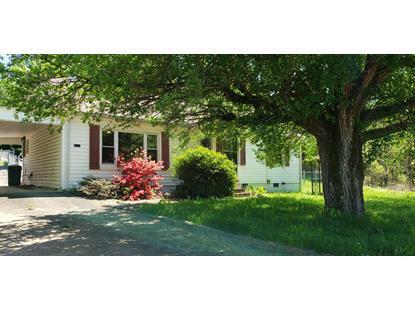 Cute 2 BR/1Ba cottage-style ranch home near Maryville with a lot of extras. This property has a detached block construction detached workshop that has power and its own separate water heater, laundry, deep sink, and shower. There is a storage shed for yard equipment, and a terraced garden, fenced area and enclosed porch to add to the enjoyment and livability of this home. This is a true bargain!